Our clinic offers all vaccines. Stay vaccinated, stay healthy! 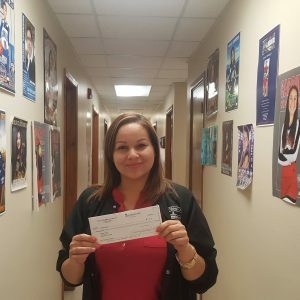 $25 Sports Exam 5 DAYS A WEEK!!! Valley Children's Clinic is excited to offer our $25 Sports Exam 5 DAYS A WEEK!!! 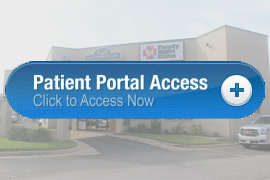 Serving Families of the Lower Rio Grande Valley for over 65 years, we are a well-established general pediatric practice. Get your Flu shot today! Sports physicals available 5 days a week. 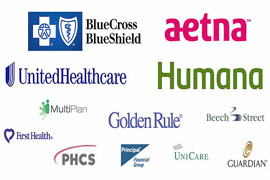 Blue Cross Blue Shield, AETNA, United Healthcare, Humana and more! Click below for details. 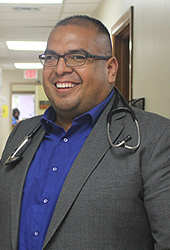 Dr. Sauceda is a native of Harlingen and an HHS graduate. He received his BS Degree from Texas Tech University and attended Texas Tech School of Medicine earning a Doctor of Medicine and completed his residency in Pediatrics at Texas Tech where he was Resident of the Year in 2006-2007. He is a member of the American Academy of Pediatrics, Texas Medical Association and the Cameron-Willacy Medical Society. 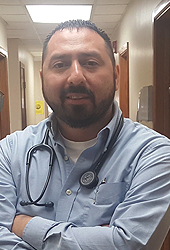 Victor Velazquez, PA-C: Graduated from University of Texas Medical Branch, Galveston, Texas with his Bachelor of Science in Physician Assistant Studies in 1997. 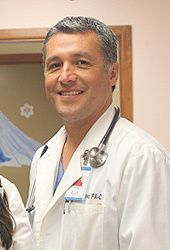 Mr. Velazquez joined Valley Children’s Clinic in 1997 and became a partner in 2012. Hector Hernandez, PA-C Harlingen native and a Harlingen South High School graduate. Did my undergraduate studies at the University of Texas at Brownsville and received my Bachelors in Physician Assistant Studies at the University of Texas-Pan American in 2007. 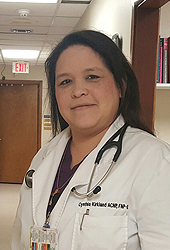 Tanya Minor, RHIT: Clinic Director since 1997, Graduated from Catawba Valley Community College, Hickory Creek, North Carolina with her Associates Degree in Health Information Technology. She has consulted or worked in physicians' offices since 1990. 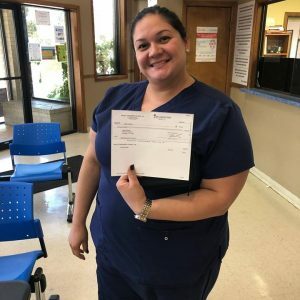 Tanya has been the President of the local chapter RGV-HIMA several times and serves as the Chairman of the advisory board at TSTC for the HIT and MIS program. 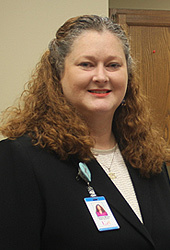 Most recently she was certified by AHIMA as a instructor for ICD 10. 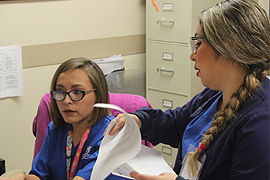 Serving Families of the Lower Rio Grande Valley for over 65 years, Valley Children's Clinic is a well-established general pediatric practice located adjacent to the Valley Baptist Medical Center in Harlingen Texas. 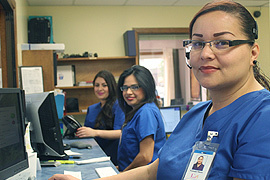 We have a CLIA certified/COLA Accredited laboratory and Texas Department of Health Certified X-ray department on premises. ...before you schedule an appointment.